Excited about startups? Love to travel? 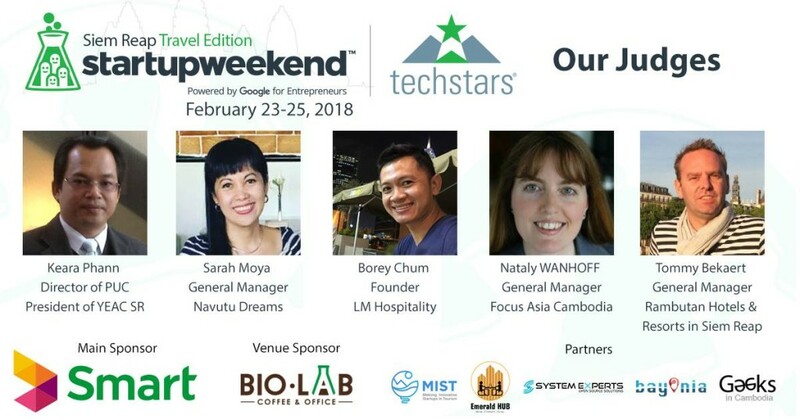 Then the Startup Weekend 2018 Travel Edition, being held in Siem Reap between February 23 and 25 is for you! The event is sponsored by Smart, and presents a great opportunity for young and motivated people to learn the basics of starting their own businesses in the travel industry. The winning team will join the Mekong Region’s Tourism and Travel Tech Accelerator programme, free mentorship from Emeral HUB and much more. 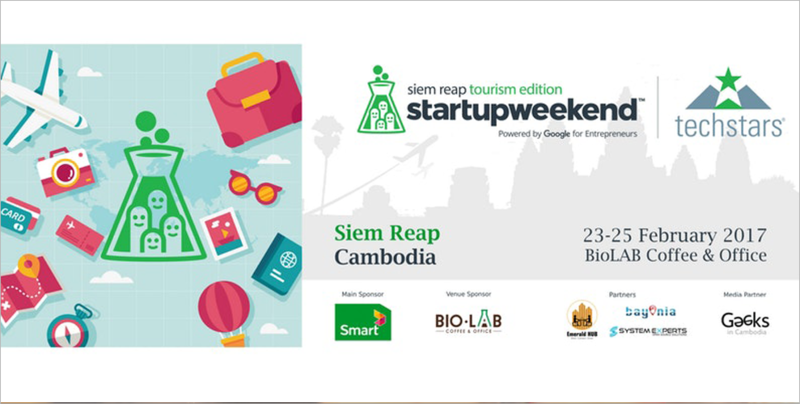 So if you are excited about business, have unique ideas about tourism and love working with others, sign up, pay the $15 USD registration, and attend at BioLab Coffee and Office in Siem Reap.